My life creates: Can Overripe Cucumbers be salvaged and Zucchinis up to our ears. Can Overripe Cucumbers be salvaged and Zucchinis up to our ears. So today we realized that I have not taken a look at the garden closely enough. A lot of my cucumbers have been growing too long and are now yellow almost orange. 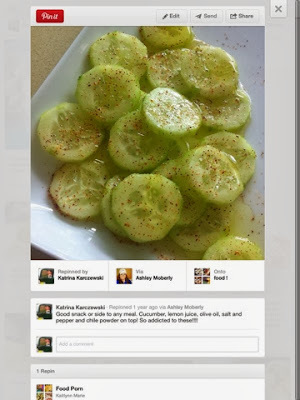 The Internet has a lot to say about these over ripe cucumbers. I tried a bite of one. The outer edge leaves a lot to be desired. So. Since I have an abundane... Going to peel them and try some recipes that may make use of them. If not... Then nothing wasted. Have to say they are going to make great test subjects. Alright. Back to the cucumbers. Sassy water ? Why not. made one successful bread out of. Took enough to make another and then I am going to try and make some chips. Well first batch of chips burnt. Next. In the meantime back to this. Ok so lets just say.... cucumbers were well past their mark and this barely helped. Trash. Zucchini chips were way too thin and I didn't even take photos. Zucchini bread was amazing. Sassy water.... well let's say I got sassy before making it.